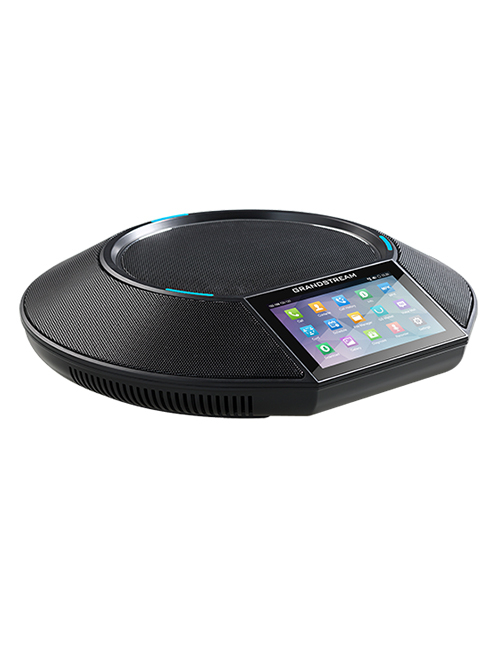 The Android-based GAC2500 is an ideal conference solution. 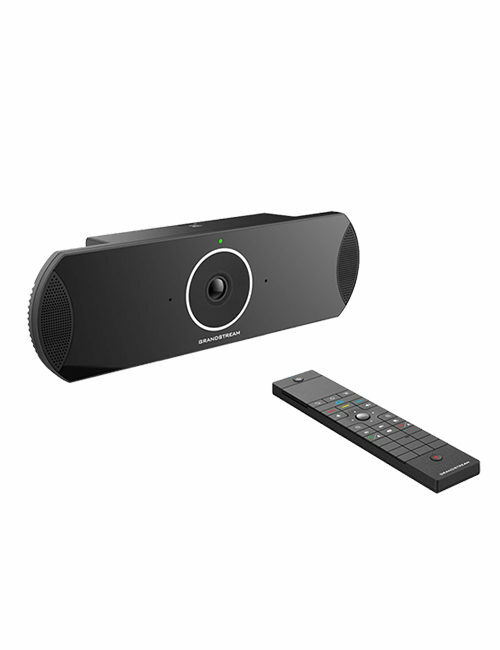 It delivers a modern design along with HD audio. 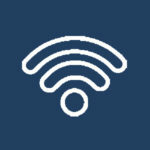 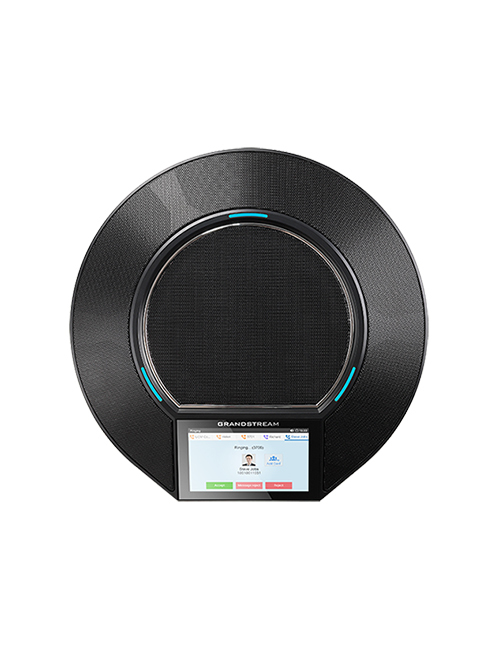 It is popular as a suite of productivity-focused features that offers functionality not traditionally found in conference phones. 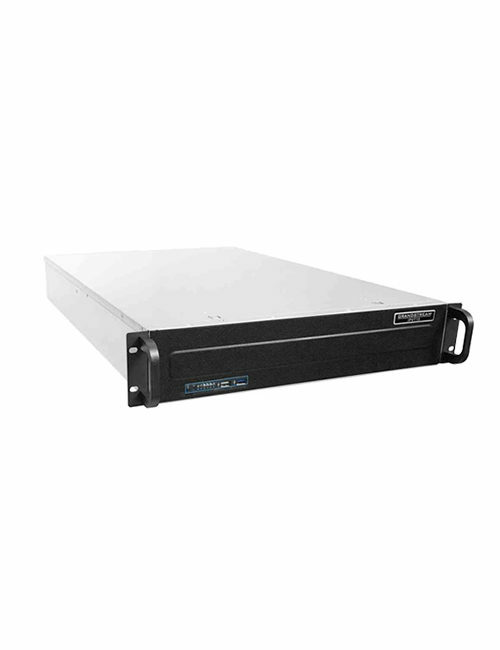 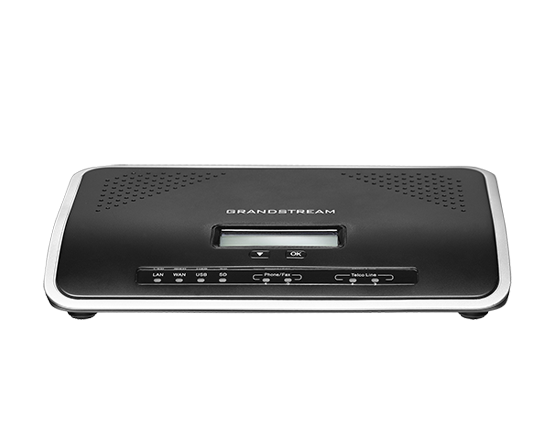 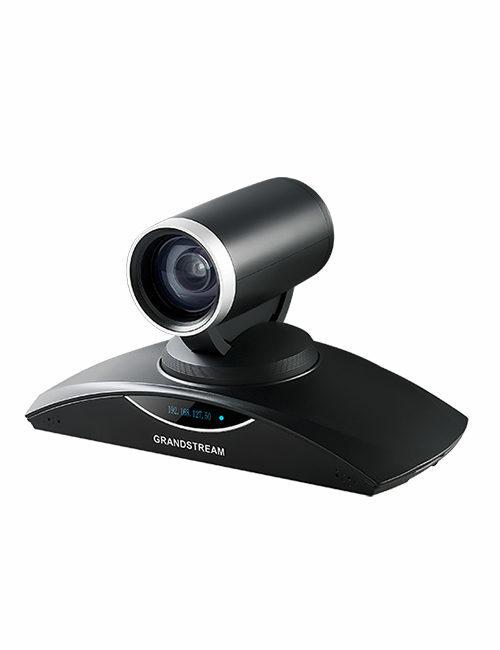 The GAC2500 is purposely made for superior business conferencing experience. 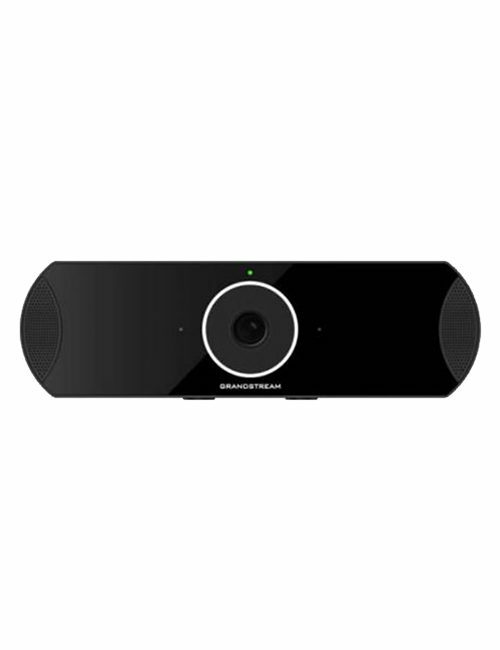 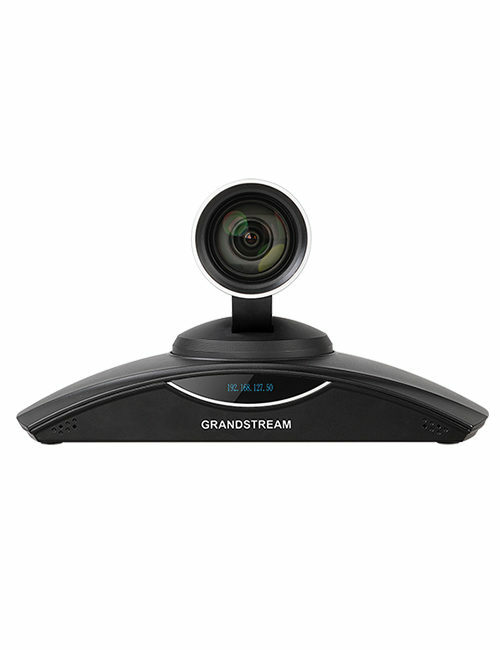 The suite of features responsible for such an immersive audio conferencing environment is GAC’s 6 lines, WiFi and Bluetooth compatibility, HD Audio, Gigabit network ports, and Android operating system with touch screen. 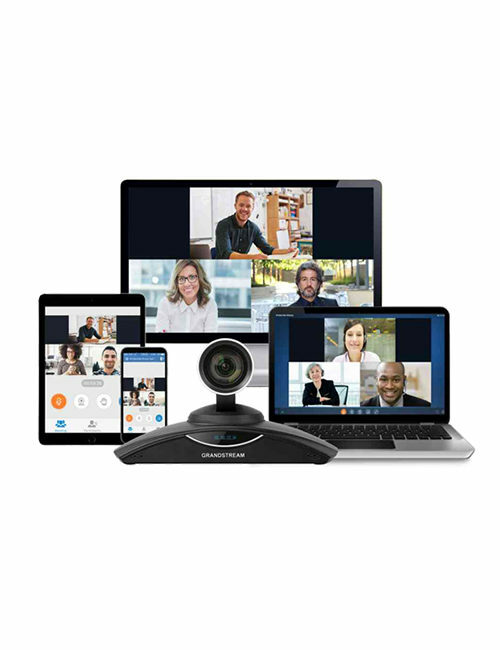 All these enhance the way users collaborate: flexibility to connect any time by using the GAC’s 7-way conference bridge. 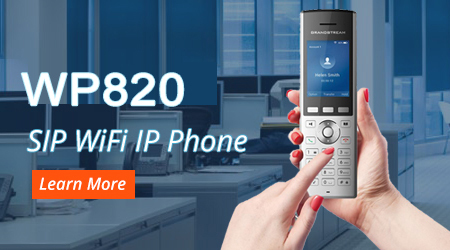 Above all, creating a door for productivity via GAC2500’s call scheduler, AndroidTM operating system, and Google Play Store access is the most desirable.